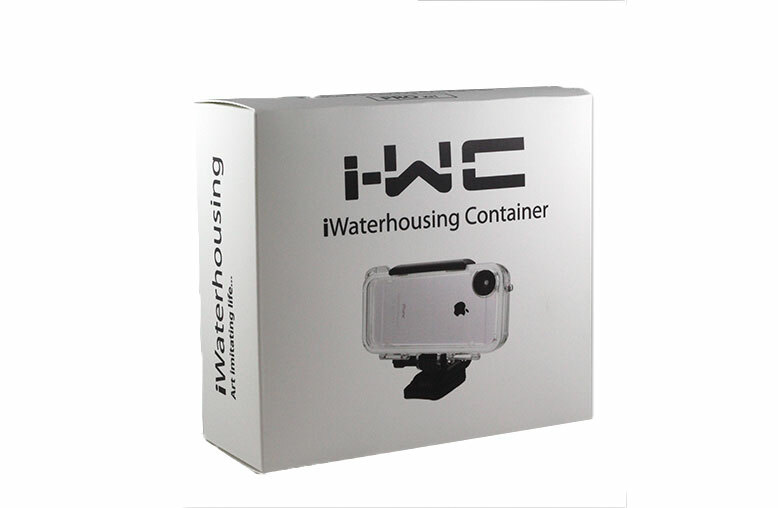 i-WC is a company that makes water housing containers for iPhones. They are a team of outdoor enthusiasts that created a way for people to capture every moment of an adventure using an iPhone, and the endless app options for image and video. This product is a very functional case that does more than protect a phone from harsh conditions. For more information visit the i-WC website. We worked with them on their retail packaging for the water housing container. This is a great example of how a die cut mailer box can be used for its packaging functionality, as well as for its presentation capabilities. For more information about retail packaging please contact us. Also, join our newsletter to keep up with company updates, specials, and new projects.